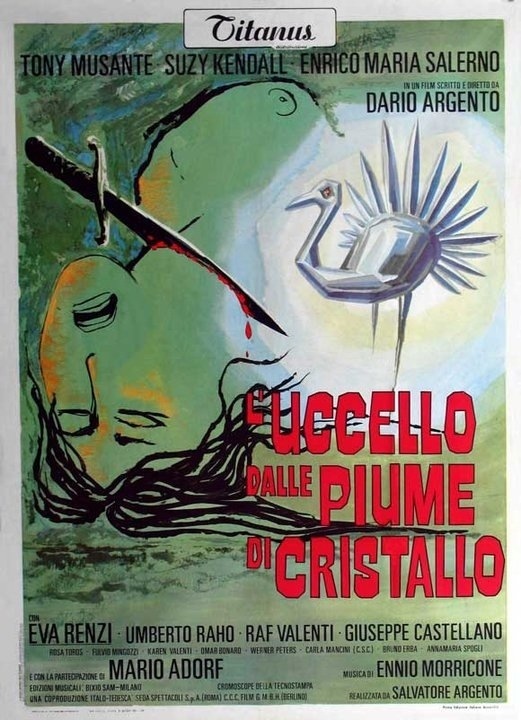 While The Bird with the Crystal Plumage may not be the best known Dario Argento movie it is legendary seeing as this was his directorial debut; prior to Plumage, Argento was a film critic and then began writing screenplays including a story credit on Sergio Leone’s Once Upon a Time in the West. 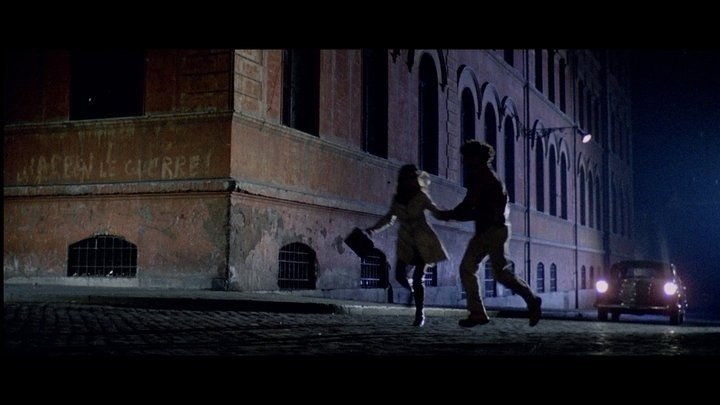 With Plumage, Argento makes one of the best directorial debuts and watching the movie it comes across as a movie by a seasoned pro rather than a first time director. If you look at Craven’s debut with Last House on the Left and Romero with Night of the Living Dead these two are great films and a little rough around the edges, which only make the movies better, but you can tell they were early in their careers, but with Plumage if someone told me this was Argento’s 5th movie or so I’d believe it. Mario Bava is the man credited with staring the Giallo and as great as Bava was it was Dario Argento who mastered the Giallo and he’s never been and never will be matched. 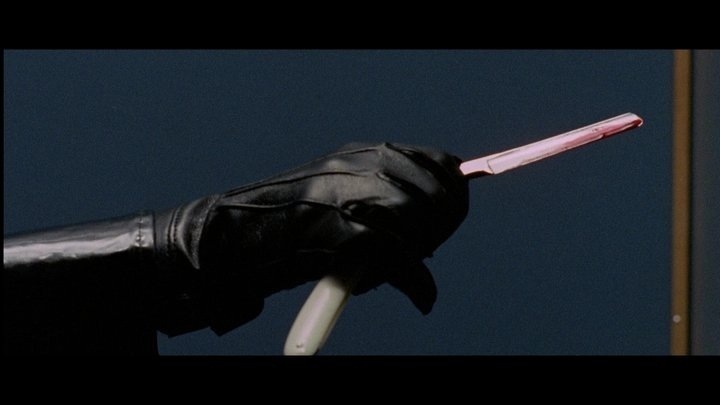 I’m not sure where I’d rate The Bird with the Crystal Plumage in Argento’s career, but it is one of his strongest films in my opinion. Everything that made Argento such a force in the horror genre is on display here and again I’m not sure where I’d rate this, but a case can be made for this being Argento’s best film. I think even the most loyal of Argento fans could agree his one weakness are the screenplays, which is odd since he got started as a writer, but in general his scripts can sometimes be weak with a plot that isn’t fully developed. I don’t think Dario Argento is a terrible writer by any means, but it’s his directing that made him such a legend in the horror genre and not the writing; Argento is such a brilliant director he was more than able to make up for any flaws with the scripts. Sam Dalmas (Musante) is an American writer staying in Rome and on his way home he sees a woman Monica (Renzi) being attacked in an Art Gallery and as he tries to help he gets stuck between a double set of glass doors the woman survives and Sam ends up getting involved in the investigation and as he starts thinking back to the attack he feels something doesn’t add up and he soon becomes a target for the killer. This was a common theme in a few of Argento’s movies including Deep Red and Trauma, which you see something, but if it may not be so cut and dry. For the most part Plumage is well-written and cleverly plotted with some nice plot twists, but it is slightly brought down by scenes that aren’t explained in enough detail, which makes them sort of pointless. When Sam is attacked by an assassin no explanation is ever given though I suppose the audience can put two and two together, but that isn’t the point; also there is a scene in which Sam gets attacked while walking home and afterwards he plays it off like it wasn’t a big deal. These flaws with the script aren’t major, but they do slightly hurt the movie just a little bit. 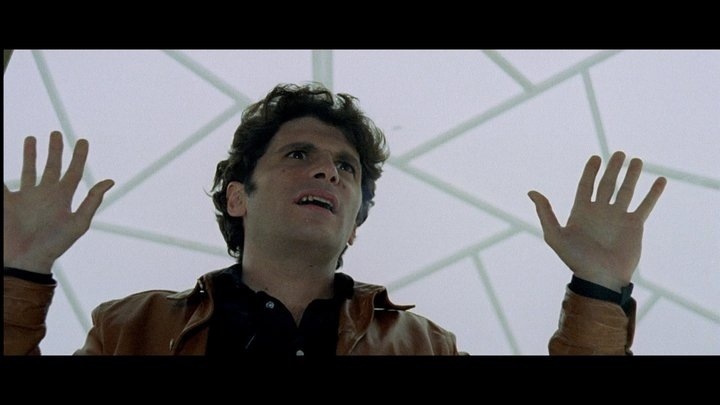 The characters are fairly interesting and as a whole probably some of Argento’s better characters. 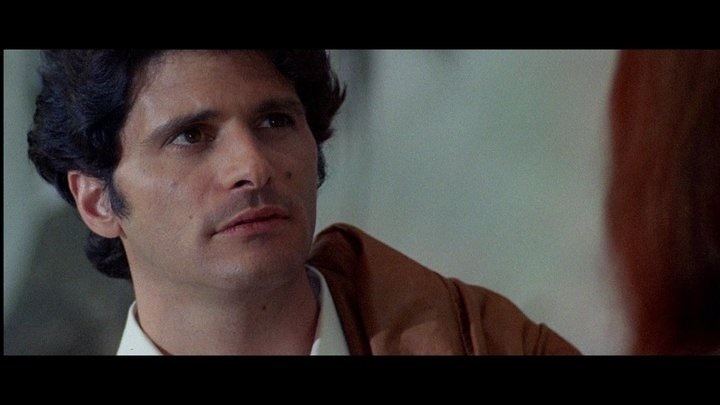 Sam in my opinion is one Argento’s most interesting and likable characters. 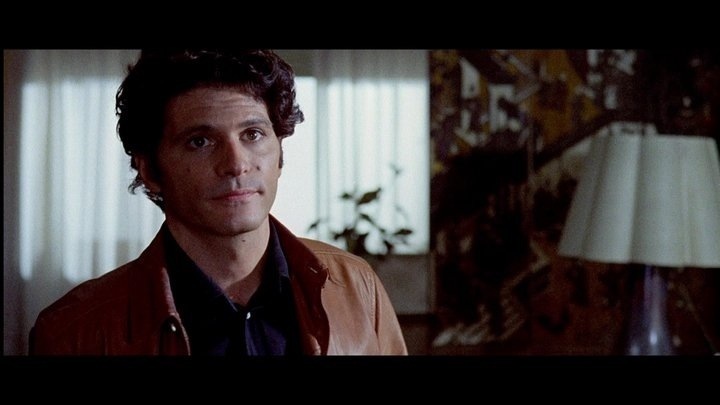 Overall Plumage is one of Argento’s better screenplays, but as I mentioned before certain elements aren’t explained enough, which can make them a bit confusing and later pointless; the script does focus more on the investigation rather than action and Argento does a fine job at keeping it interesting. Argento had some interesting characters, but I felt he never really had Iconic characters and while Sam and Julia (Kendall) may not be the best developed both characters work well enough for the viewer to become invested in them. As director Argento does an excellent job at creating suspense and an eerie tone as well as even creating some light moments with a nice touch of comedy that never feel out of place or hurt the pacing of the movie. 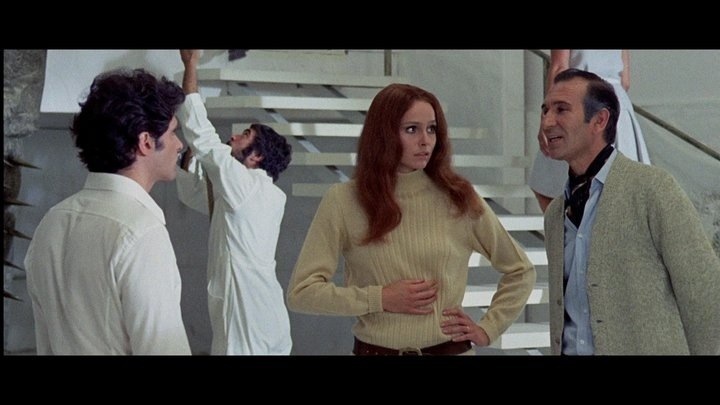 There are a few scenes that never really go anywhere, which has more to do with the writing and editing rather than the direction, but at least these scenes provide some light moments, but if removed such as the scene with Sam and the inmate and later on the painter I think Plumage would have moved at a much tighter pace; Argento makes these work, but they do slightly hinder the film, but besides these minor complaints the direction by Argento is top notch and like I said seems more like a film by a seasoned pro rather than first time filmmaker; there are only a couple of death scenes in Plumage and the only disappointing thing about that is the scenes with the killer are very suspense and tension filled and some of the best sequences Argento has ever filmed; the highlight comes around the 30-minute mark with one of the most memorable scenes in the movie or any Argento movie for that matter. Dario Argento would be dubbed the Italian Hitchcock and there is good reason for that; everything that has made Argento such a brilliant filmmaker is on display in The Bird with the Crystal Plumage and while as his career went on he would master these things, but Plumage shows why Argento was called The Italian Hitchcock and shows why this filmmaker has gone down as a legend in not only Italian cinema, but cinema around the world. 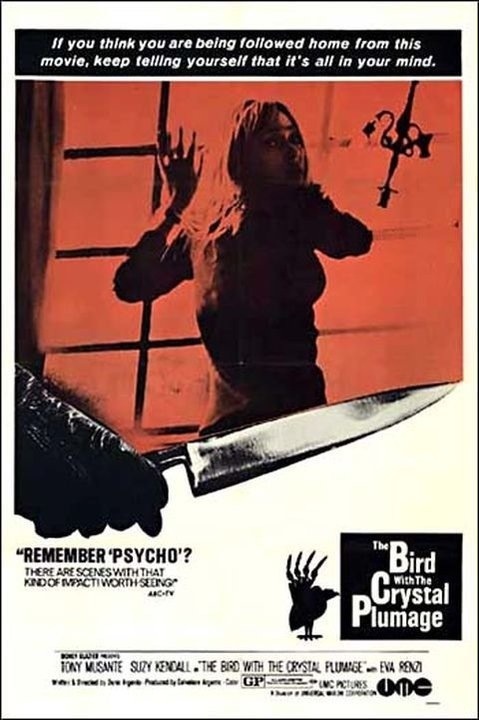 Overall The Bird with the Crystal Plumage was an excellent debut for Dario Argento with a strong plot and plenty of twist and turns and while this may not be Argento’s finest outing it can however be a contender.